Are you looking to build the custom home of your dreams? There are many steps involved in the process, and we want you to be armed with all of the knowledge you need. 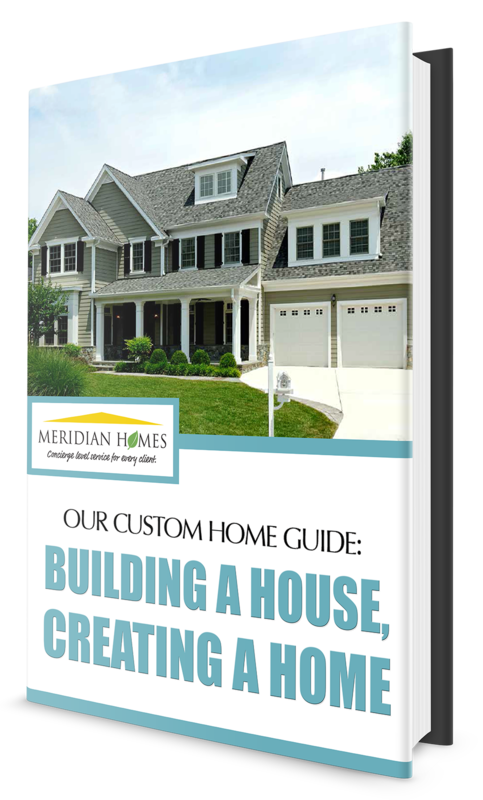 Fill out the form to get instant access to the Custom Home Guide!